This large property offers a variety of accommodation including ensuited 4 share private rooms, double, twins and interconnecting rooms all with brand new beds and linen. 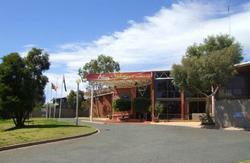 Facilities include Resort style swimming pool and spa, bbq platform with magnificent views of the MacDonnell range. Guests can also enjoy cold beer on tap in our brand new bistro and lounge bar which offers daily specials and menu's to cater to all budgets. It's a comfortable, relaxing venue for travellers and locals alike. All rooms have their own ensuite and are supplied with all linen and towels, TV with free in-house movie channels, WIFI connection, reverse cycle air-conditioning, bar fridge, and private lockers. Our helpful staff will be delighted to give you all the information you require to enjoy the unique charm that surrounds the Central Australia region. 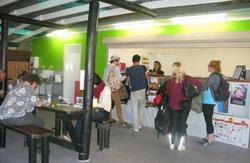 Our tour and information desk is open daily to help with bookings and tours. We are located adjacent to the casino and world renowned desert golf course. 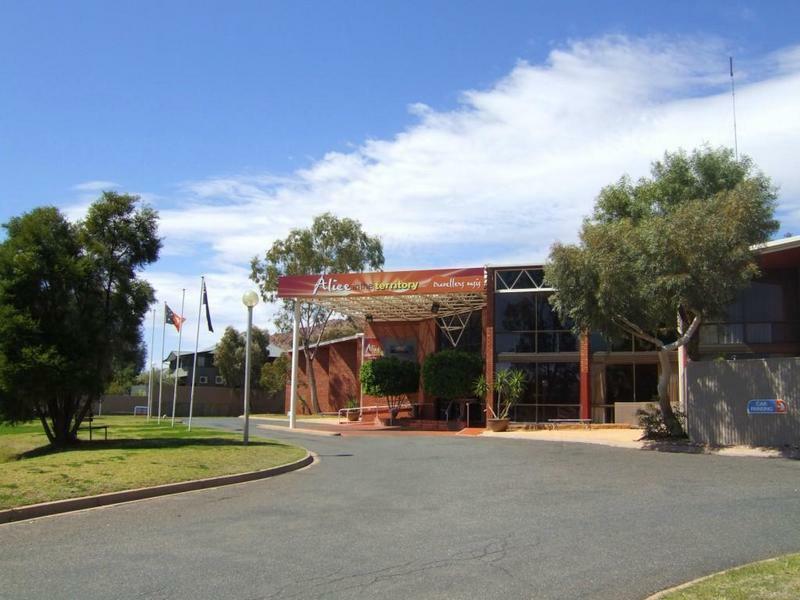 Our clean and friendly environment is an ideal choice to make your stay in the red centre one to remember. Driving into Alice from the South Stuart Highway or the Airport, continue along to the roundabout at The Gap, then take the 4th right exit from the roundabout into South Terrace. Turn right into Stephens Road, go over the bridge and past Barrett Drive Intersection, you will see the Hotel on the right.